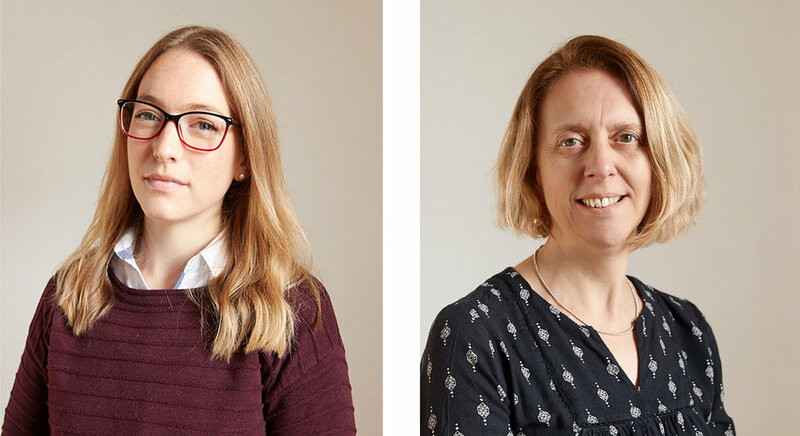 We are pleased to announce Katherine Gomm and Sue Whiteley have joined our team. Katherine joins us as a Chartered Architect and has gained over 5 years experience working in the industry. She completed her studies at the University of Kent and Masters and Post Graduate degrees at Newcastle University. Sue a Chartered Landscape Architect has arrived at Plaice with over 25 years of experience in the public and private sectors and will expand our multidisciplinary team which now encompasses Architecture, Interior and Landscape design. Fantastic opportunities to join a progressive and expanding Architectural and Interior Design studio. Please send information marked "job application" outlining your experience including examples of your work. Over 60 people including members from Plaice turned out for the Adnams Southwold summer beach clean on Saturday 9th June. 32 sacks of rubbish were collected from the shore, dunes and hedges along the Southwold Denes stretch of the beach. The top item collected was unsourced plastic washed in from the sea, along with a large amount of public litter. You can see photos of the event (courtesy of Adnams) and the next beach clean will take place on Saturday 15th September 2018 as part of the Great British Beach Clean event. 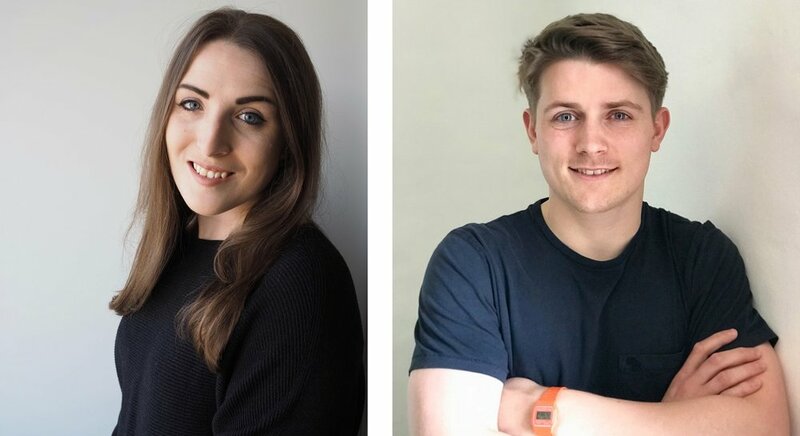 We are pleased to announce Emily White and Angus Clogg have joined our team. Emily joins us as an Architectural and Interior Designer and has gained over 4 years experience working with clients locally, in London and also producing conceptual designs for global companies. Angus has arrived at Plaice having completed his Masters Degree in Architecture at Oxford Brookes University, having previously worked in a London practice prior to his studies. Plaice are pleased to announce the completion of refurbishment works at their new satellite office in Southwold. The new office is now ‘open for business’. This new facility will supplement the Woodbridge office and allow the practice to better serve new and existing clients along the east coast and beyond. The Grade II listed building or folly is known locally as The Casino and is located in an elevated position on Gun Hill overlooking the Suffolk coast. The word originally meant a pavilion constructed for pleasure. The ‘Casino’ was built by James Thompson, a local wealthy merchant, as a reading room during the late 18th century. In its long history, The Casino has been a library, a coastguard lookout station, a museum, and most recently a radio station. It is certainly a unique building with incredible 180 degree views, and we consider ourselves very privileged to have been selected as its latest guardians, with the opportunity to transform the space into a wonderful modern design studio. The office will operate Monday to Friday and on Saturday mornings. Visitors always guaranteed a warm welcome.